The other day I received an important message. Today that message is coming to you. 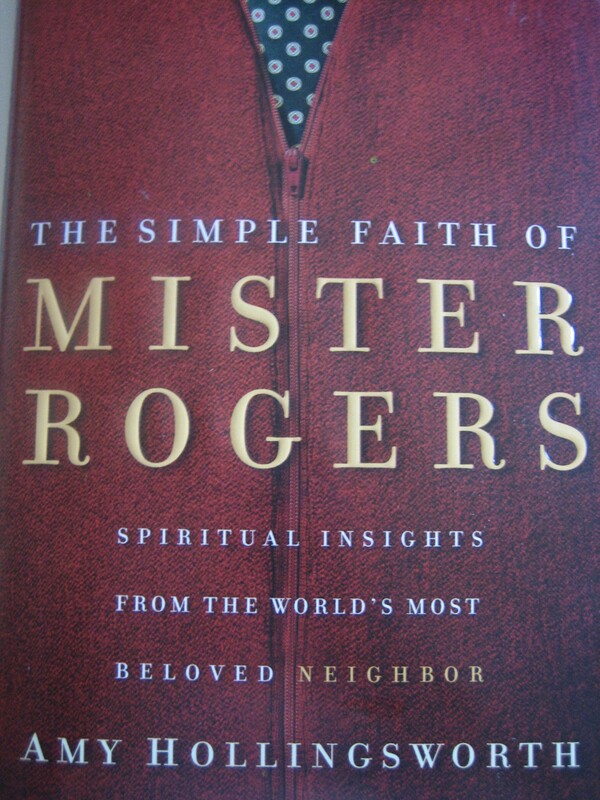 The message came at me from three separate sources: from Mister Rogers of classic tv’s Mister Roger’s Neighborhood, from Eloise, a fictitious little girl of the classic Eloise book series by Kay Thompson and from Amy Hollingsworth, a writer. These three individuals directed me to another book and the source of the message, to Antoine de Saint-Exupery’s The Little Prince. I don’t know about you, but when things come at me in two’s or three’s I pay attention. But besides the spirit of a person being invisible yet very important, there are many other invisible things we should not neglect. What do you think they are? What is essential for you? It’s good to take time out for serious reflection now and then, the kind of reflection letter writing provides, for only with thoughtful reflection will we ever come to know what is essential. 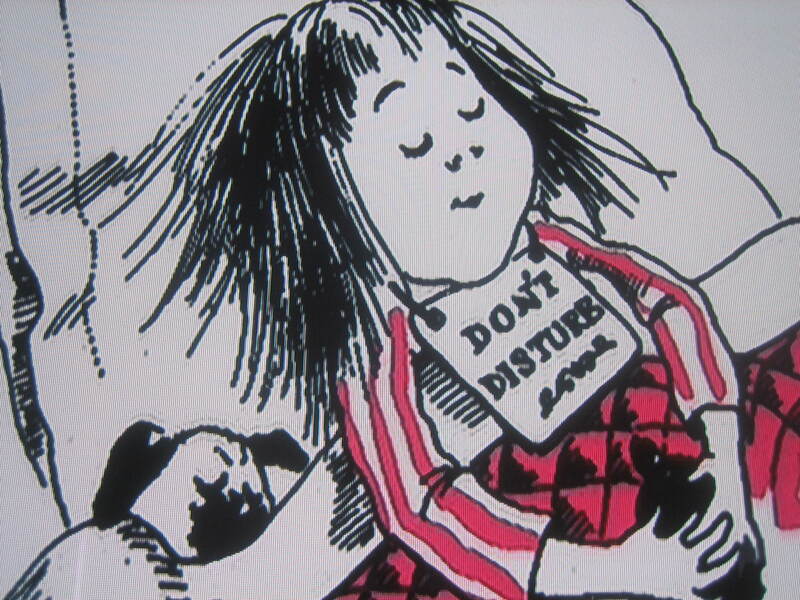 But you may be wondering where Eloise comes in to this story. Well, I was having a movie night for the children in my church choir and I needed a good film so I did a search on Net Flix for something fun, but something that was also thoughtful. I came upon a Disney remake of the classic Eloise at the Plaza. Ah, the Plaza! 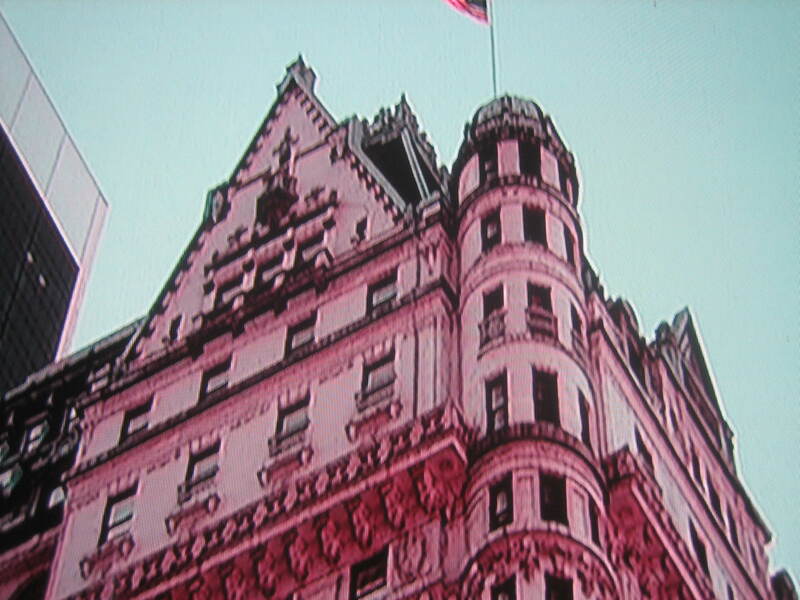 I love that hotel in New York City. So that was enough for me and the film proved to be just delightful. I suggest you check it out no matter how old you are. 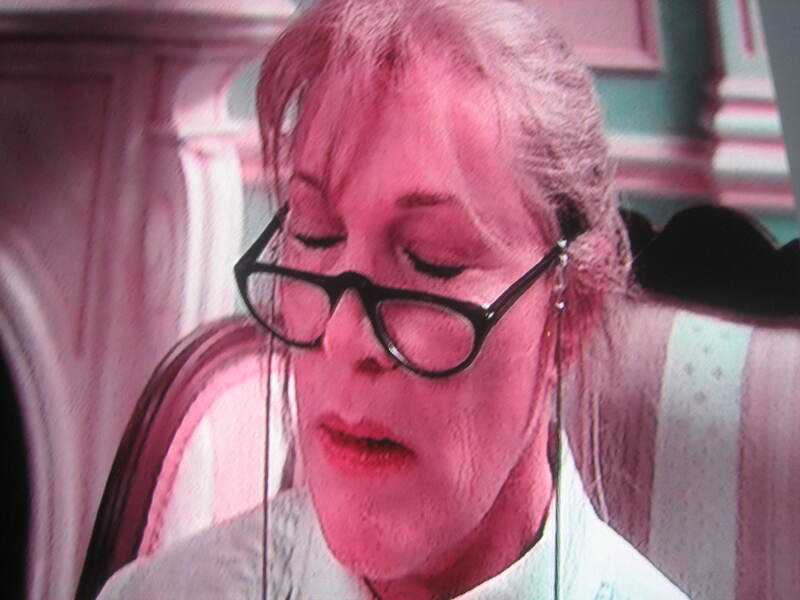 Julie Andrews plays a darling nanny (nothing like Mary Poppins). 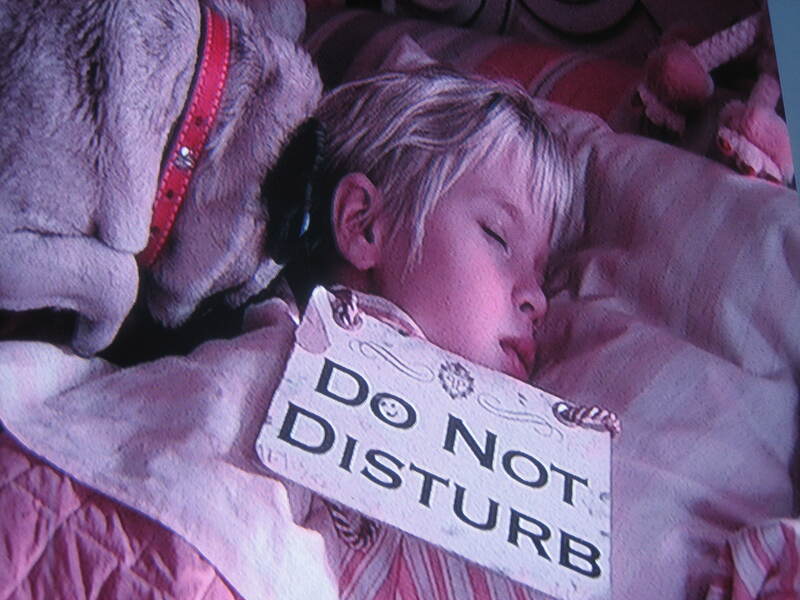 And Eloise is so cute, so devilish, but so full of life and thoughtful too – I found her very inspiring. 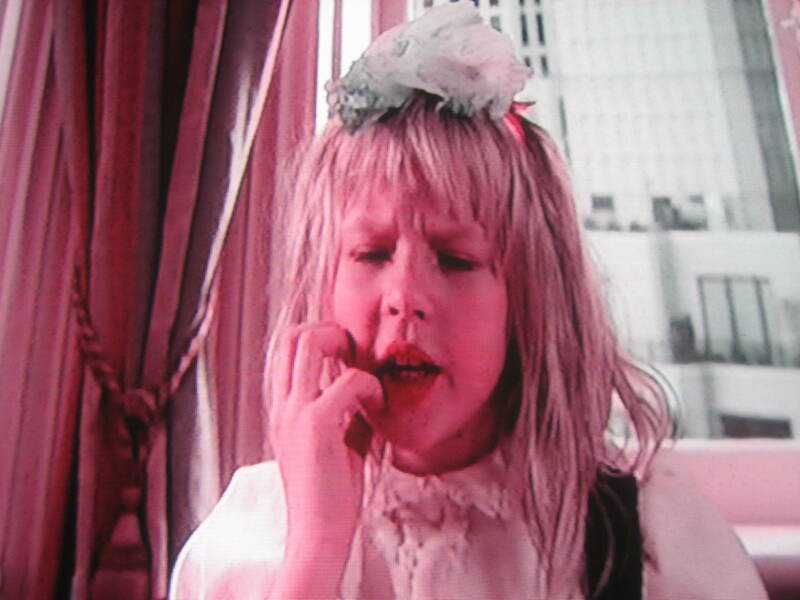 We’d all have a lot more fun if we acted like Eloise now and then. Disney was so true to the book too – a wonderful thing. Here’s an example. Just take a look at the book and then a scene from the film. And the film had a little prince in it too -not Antoine’s Little Prince but a prince just the same, a prince who was quite touched by the message in Saint Exupery’s book, a book which became important to Eloise’s story. The prince was touched by the message in The Little Prince as was I, as was Mister Rogers and hopefully as you are too… because it’s so very true. I feel like going visiting today!